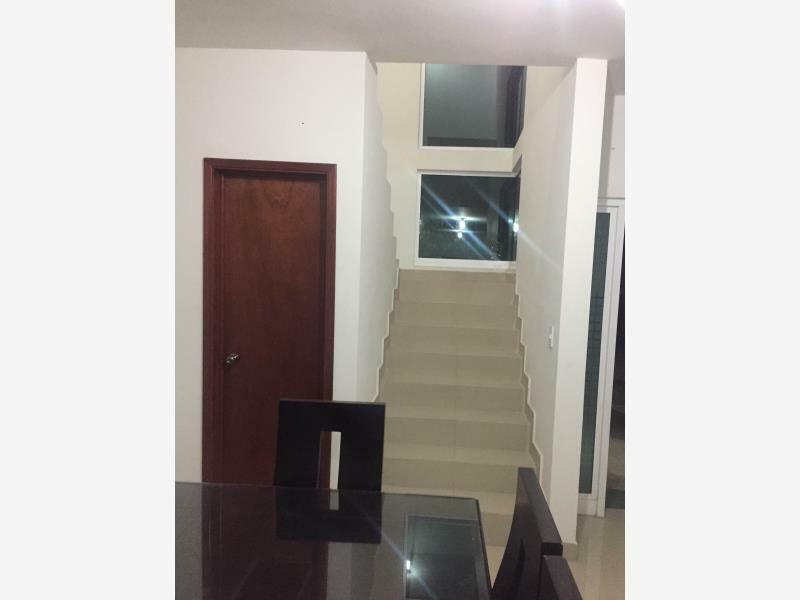 -1 HABITACION PRINCIPAL CON BAÑO Y VESTIDOR. 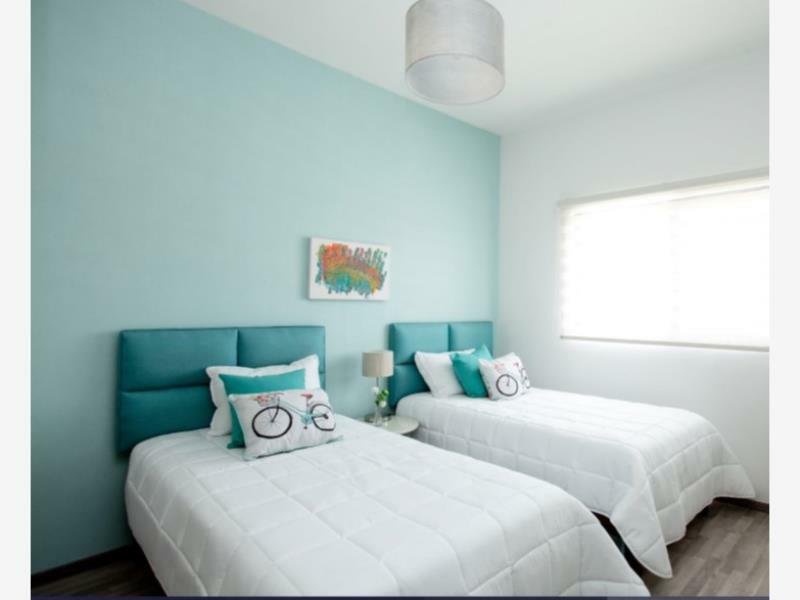 -2 HABITACIONES JR CON AREA PARA CLOSET Y COMPARTEN BAÑO. 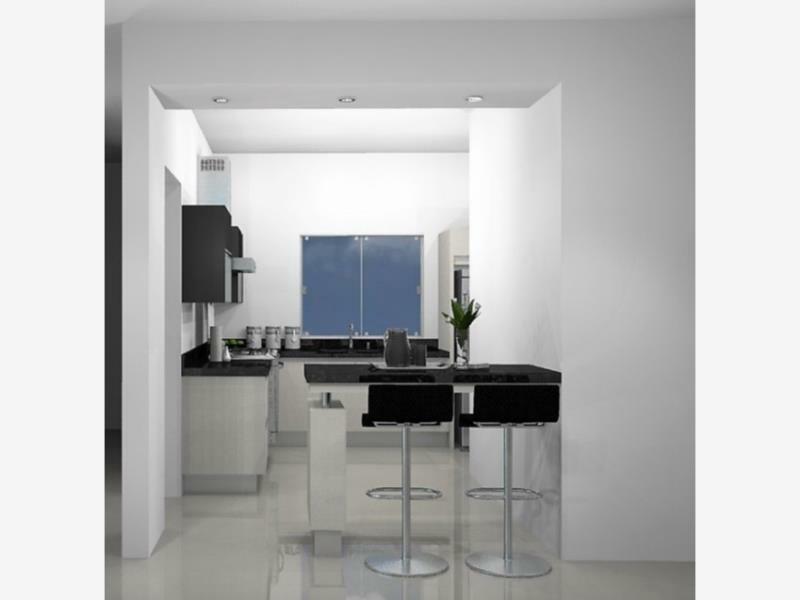 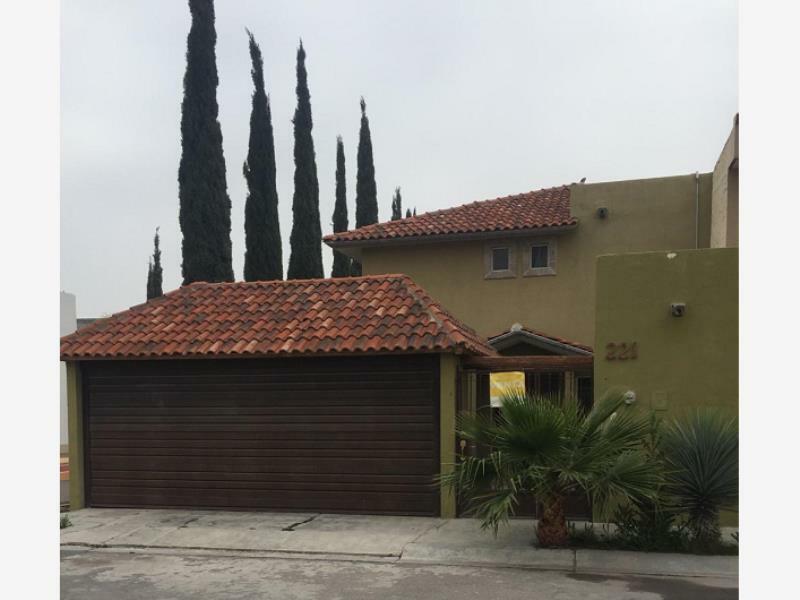 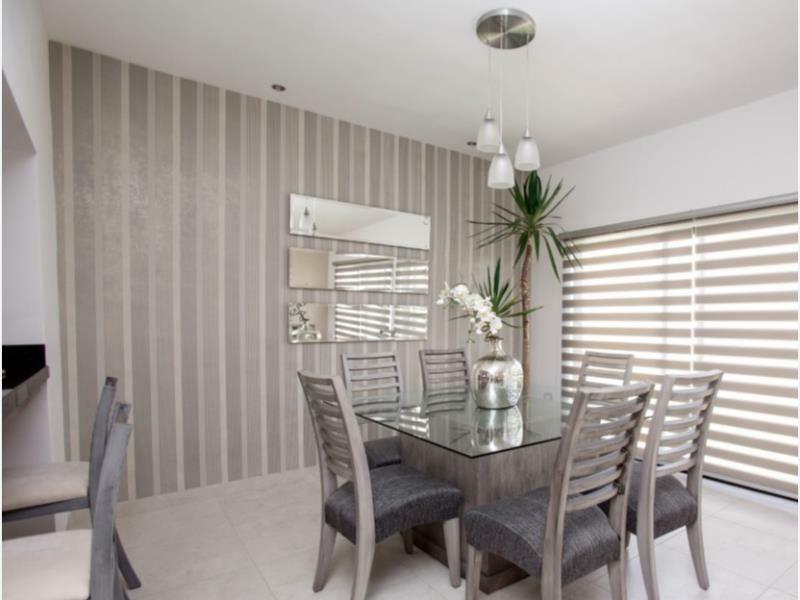 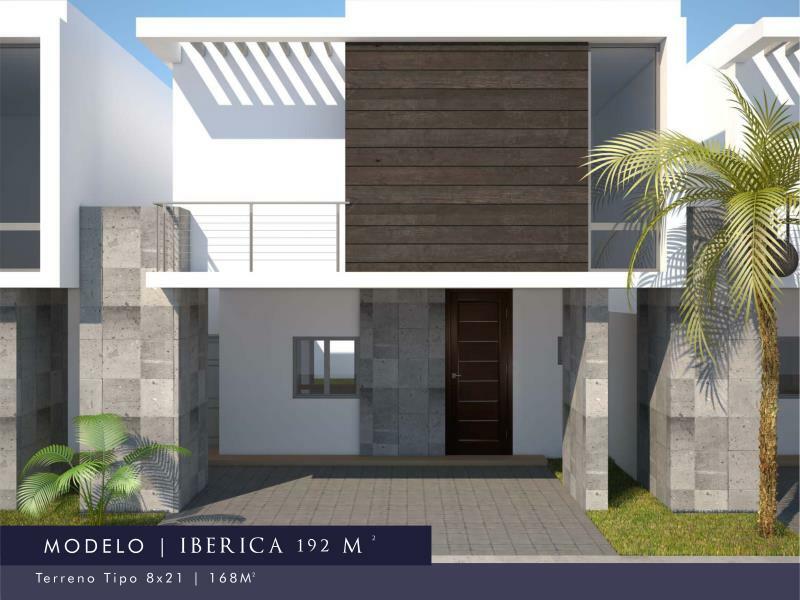 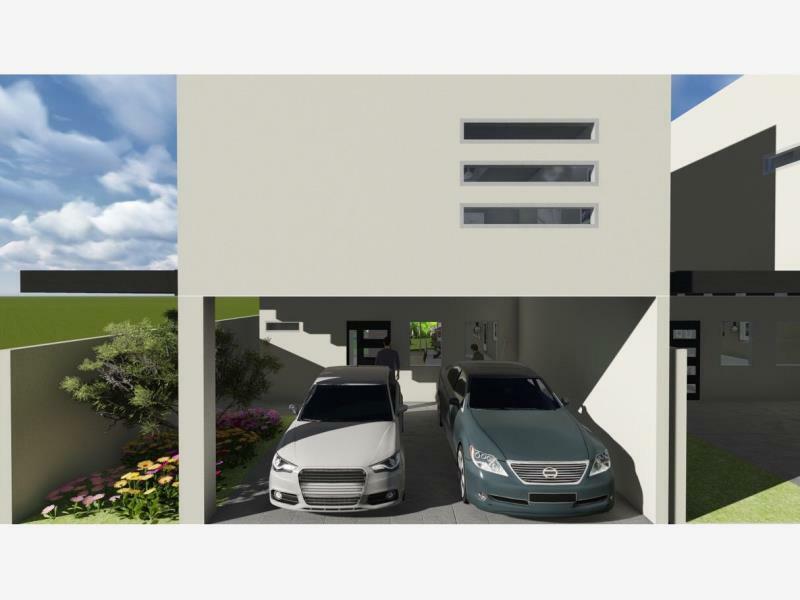 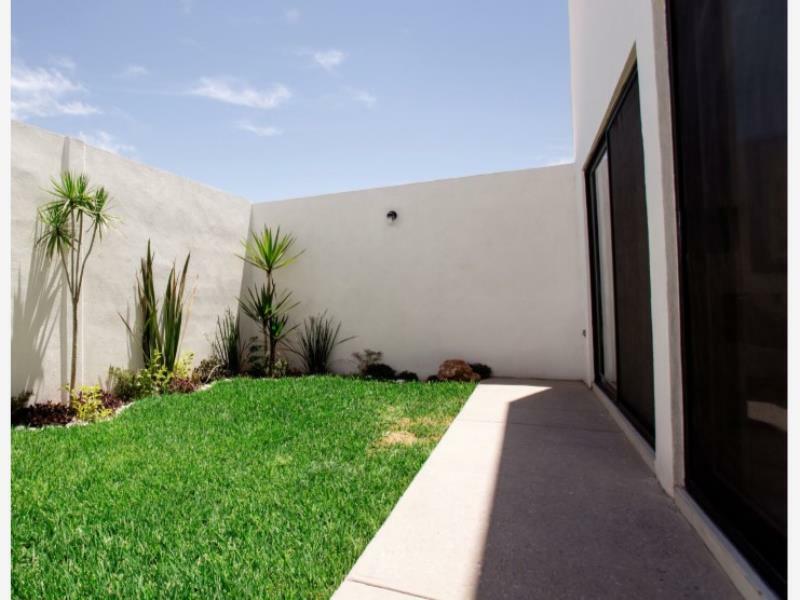 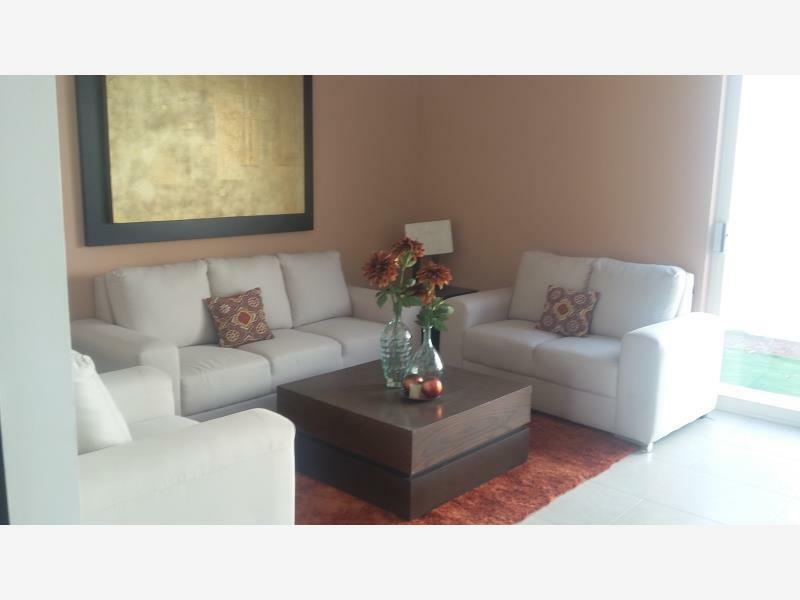 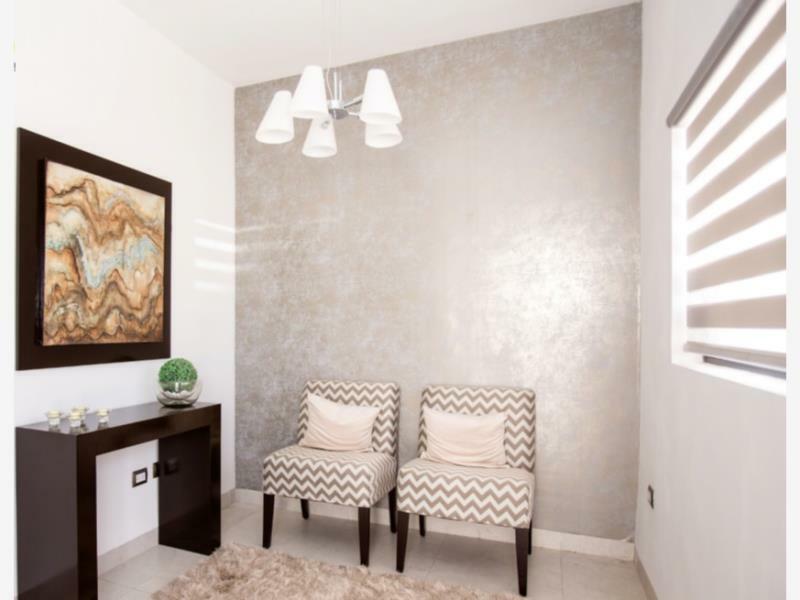 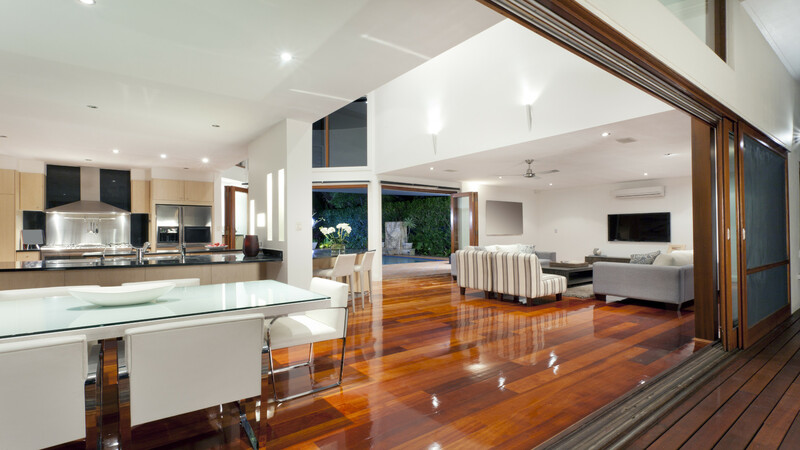 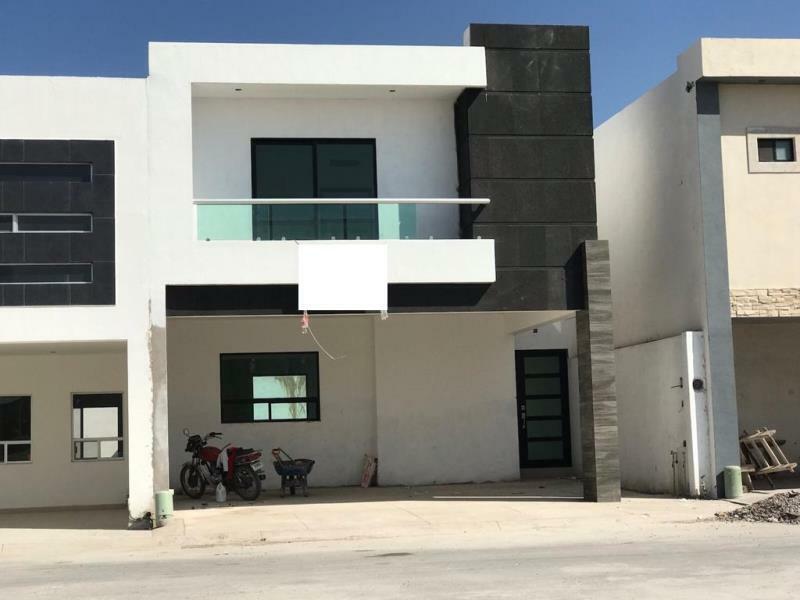 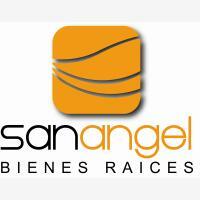 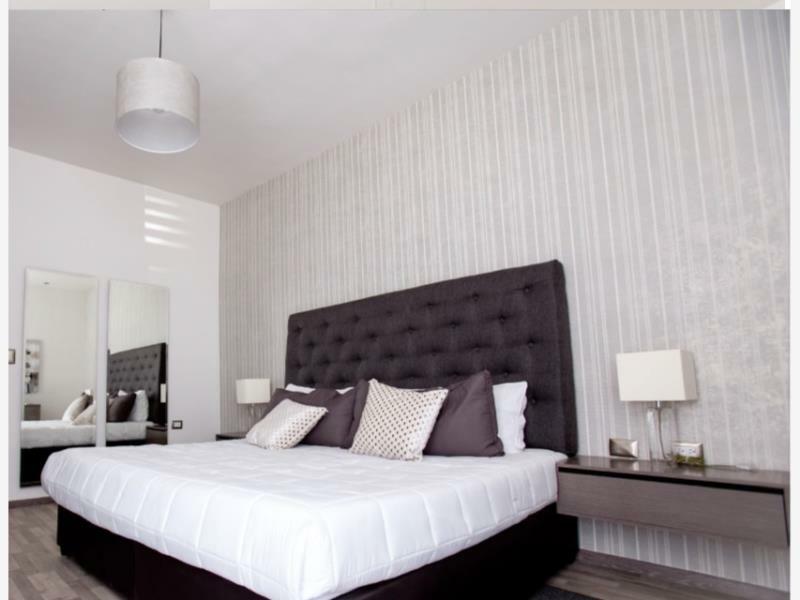 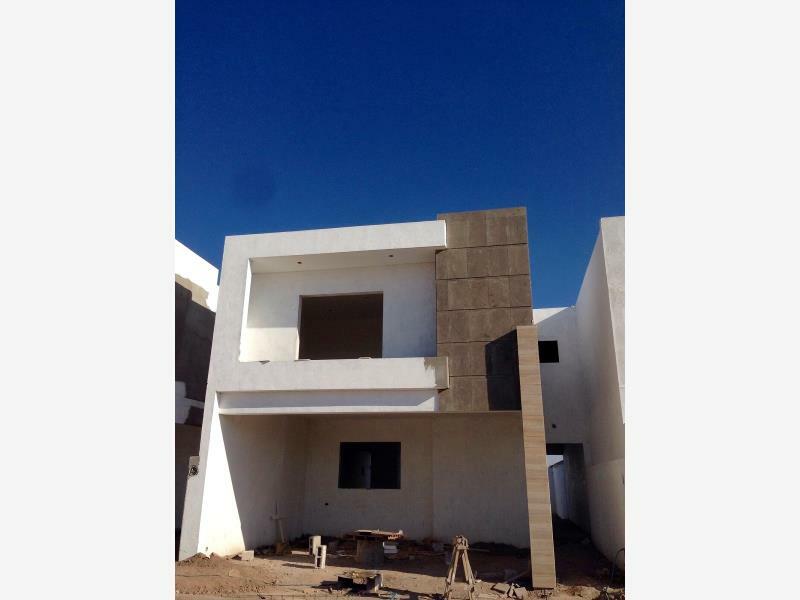 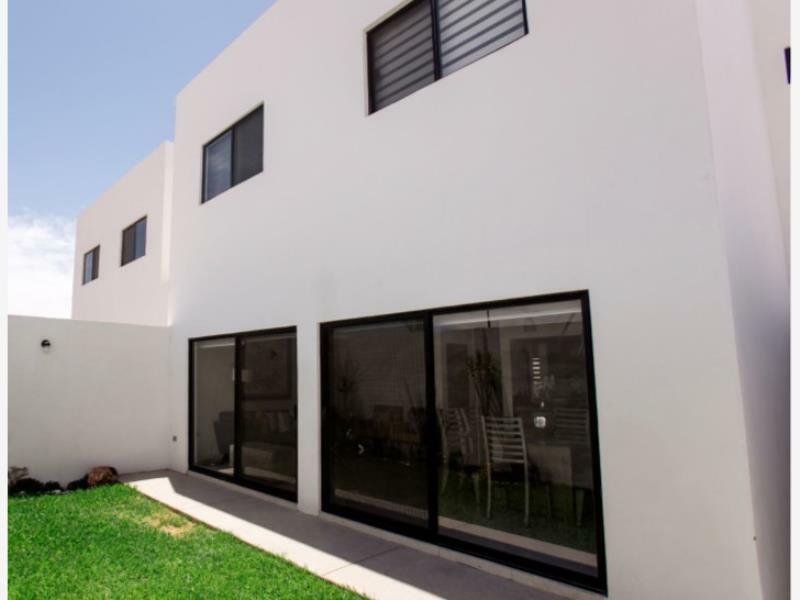 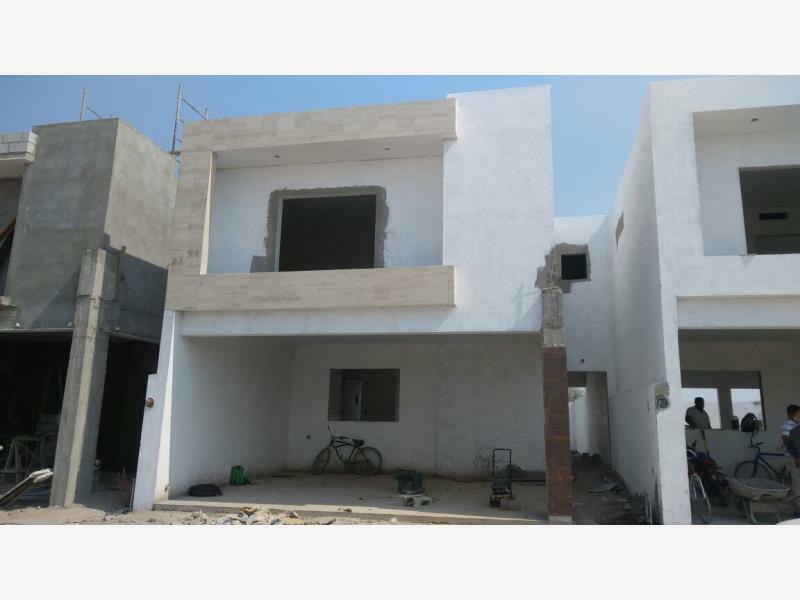 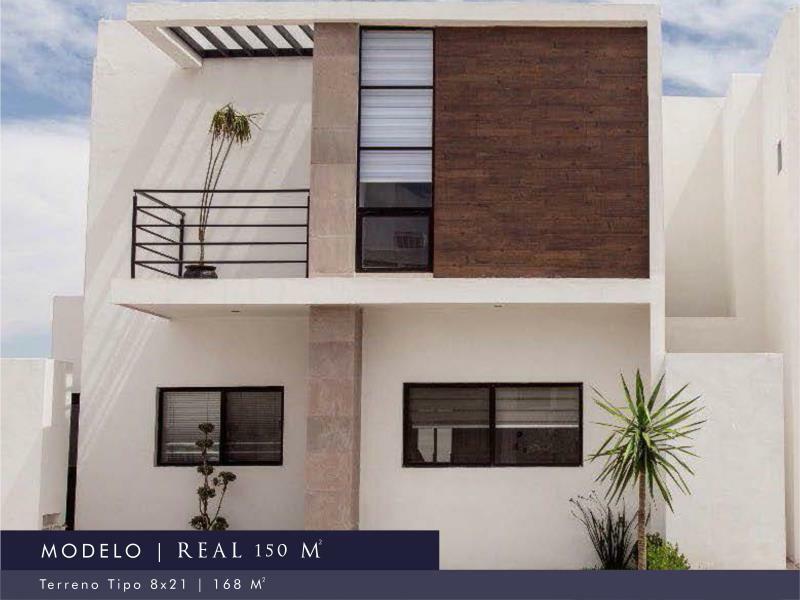 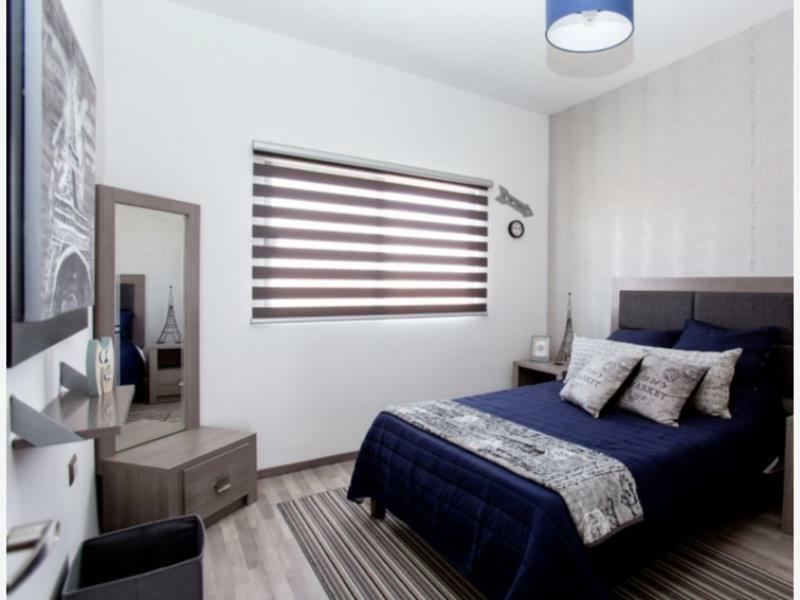 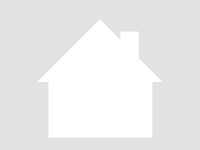 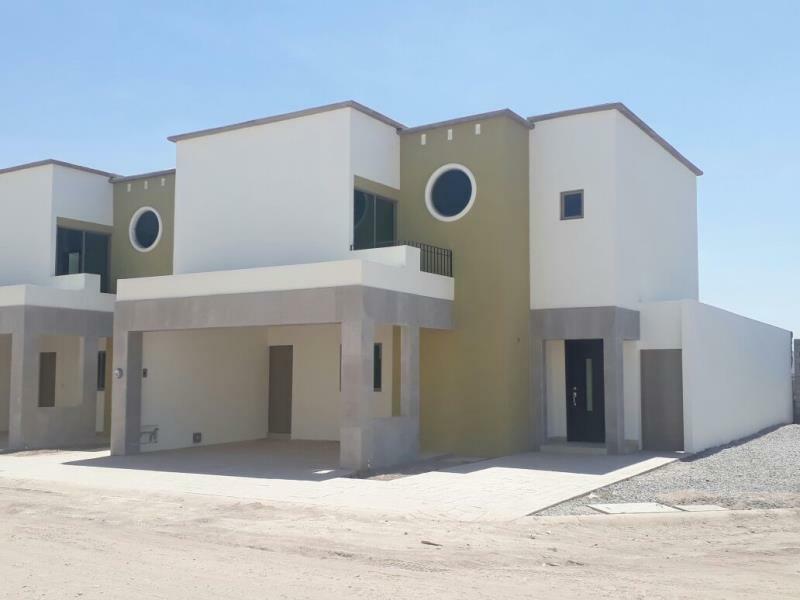 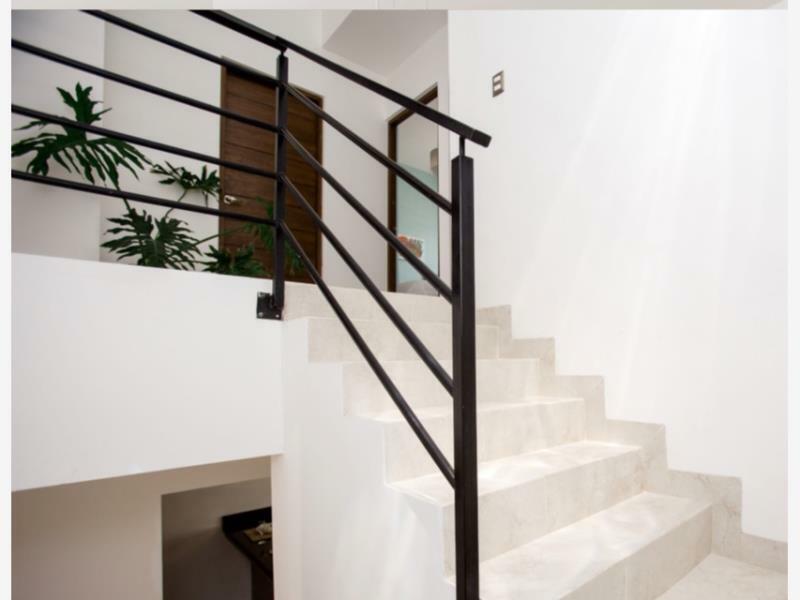 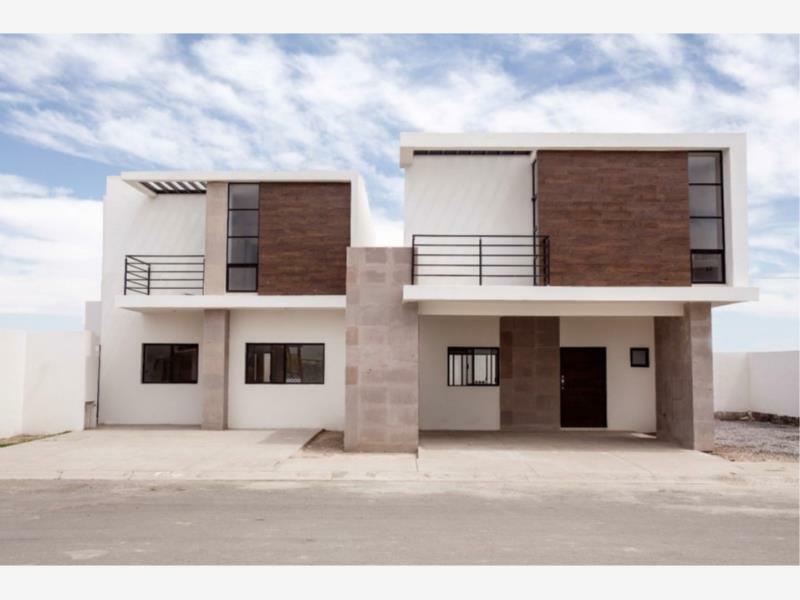 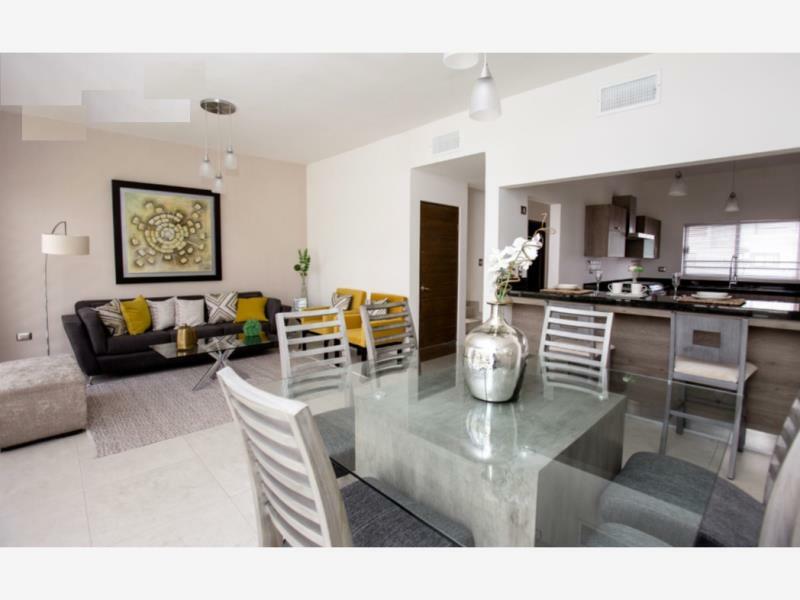 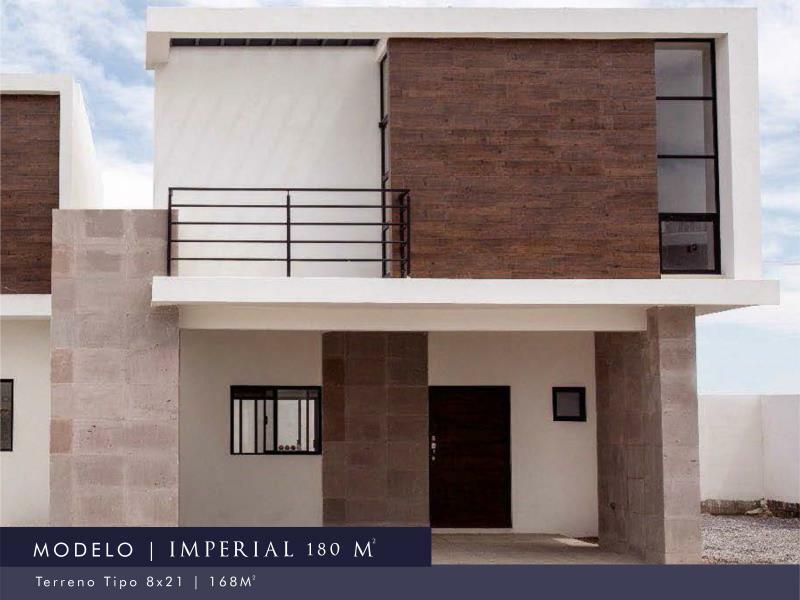 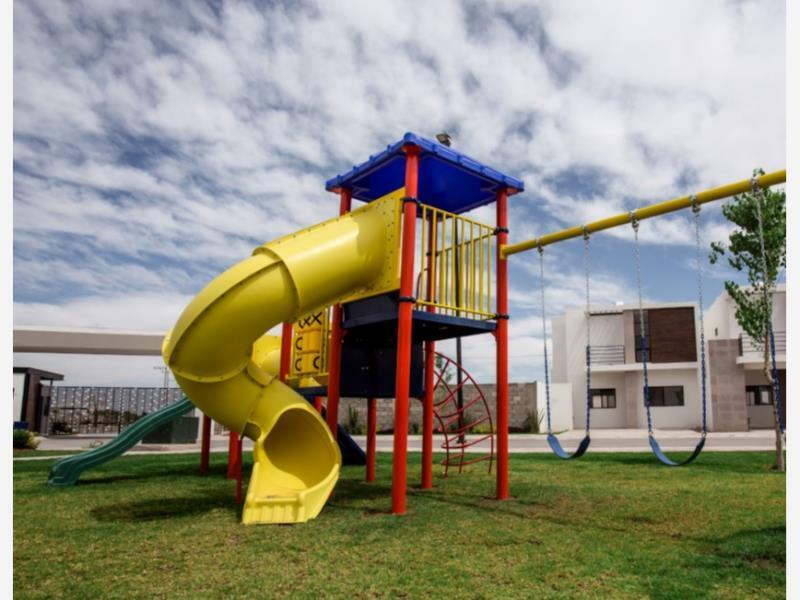 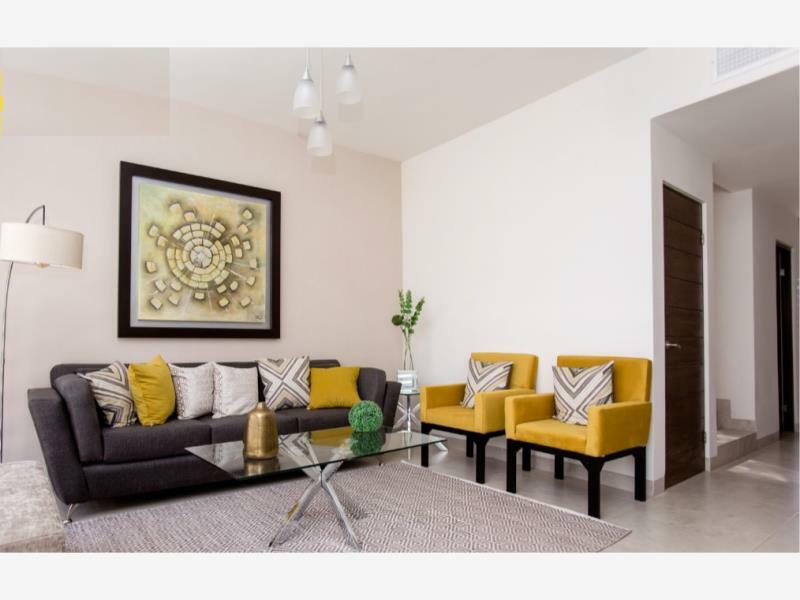 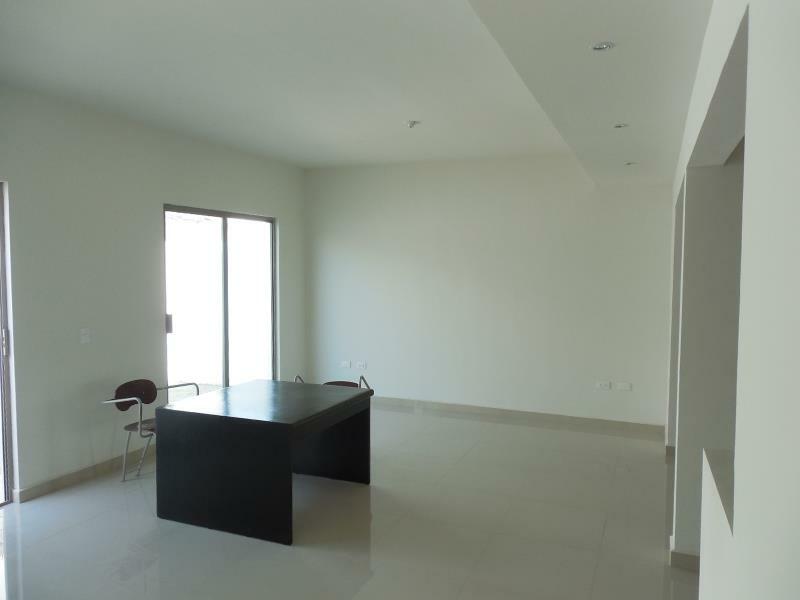 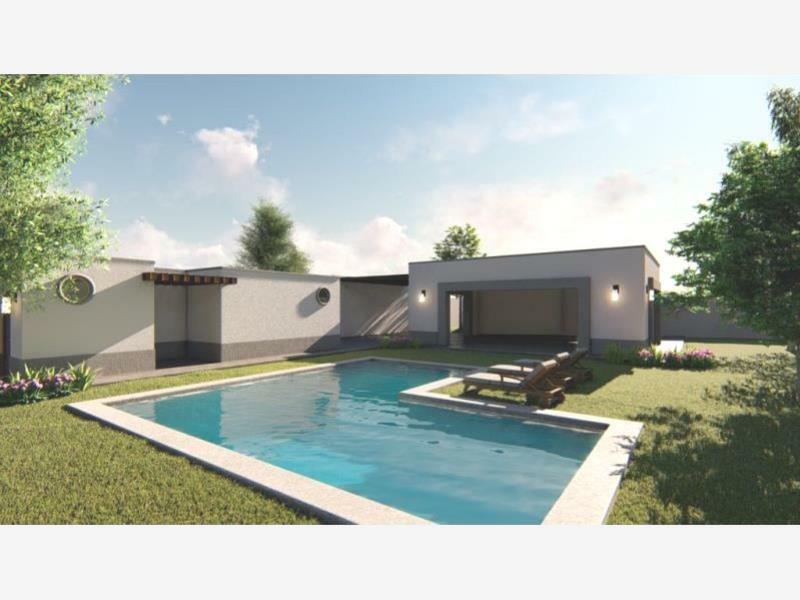 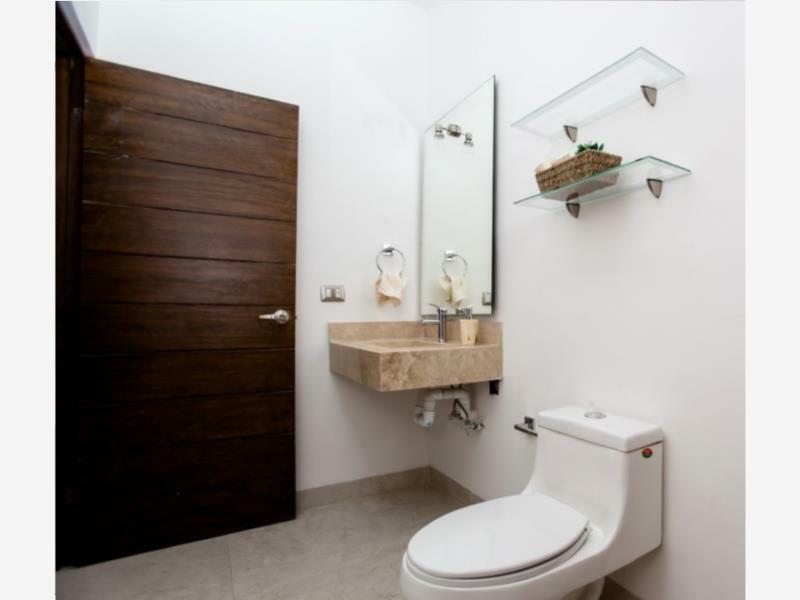 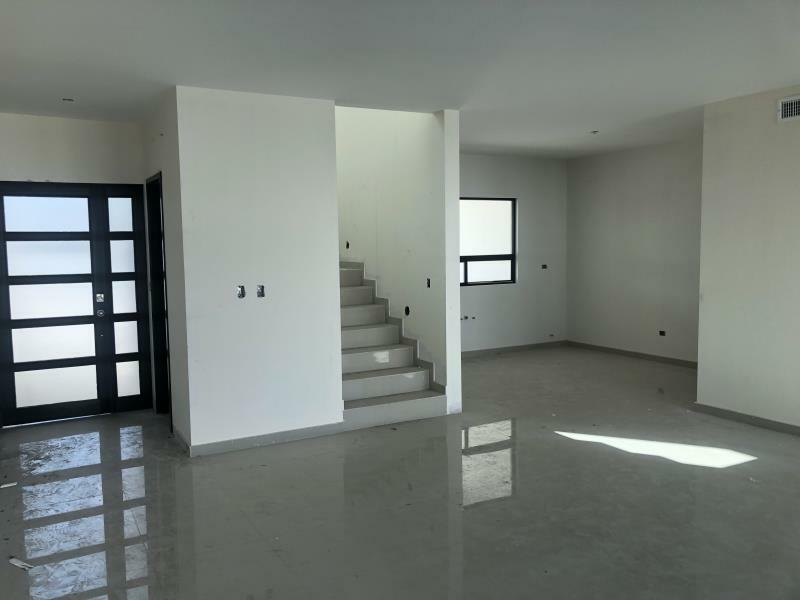 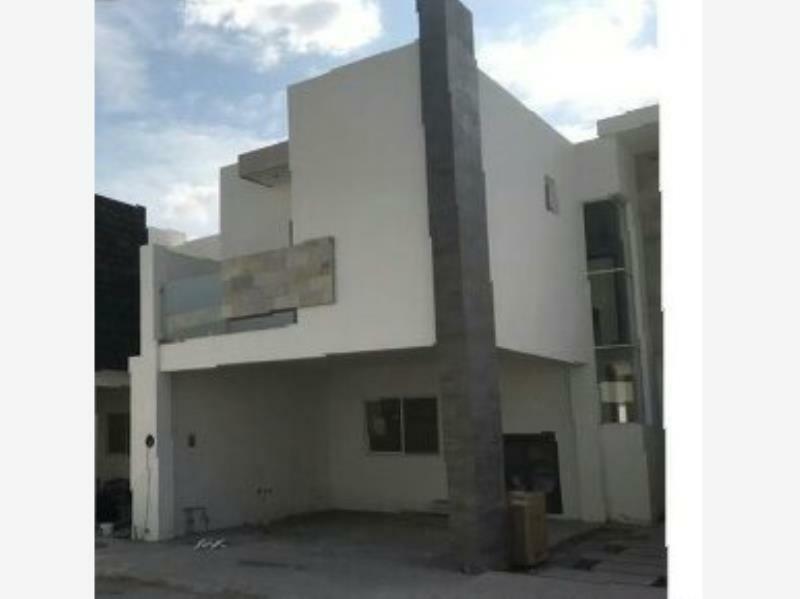 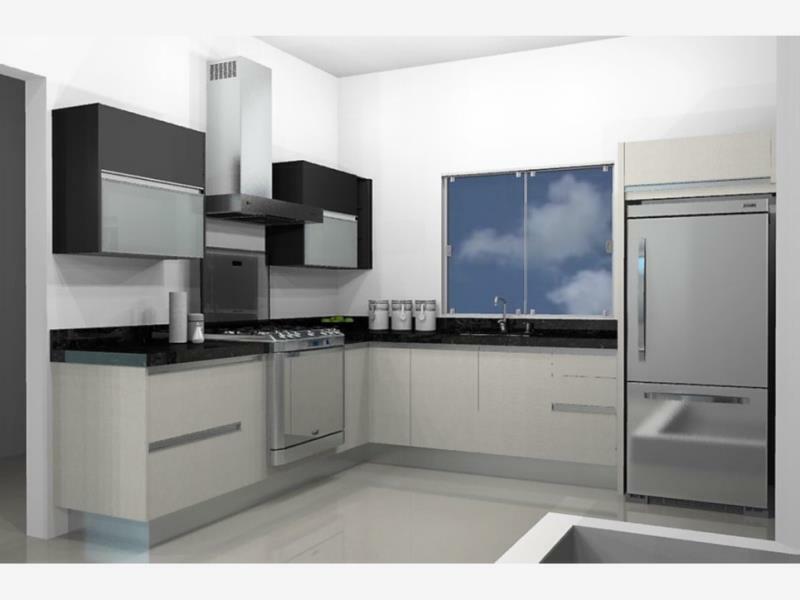 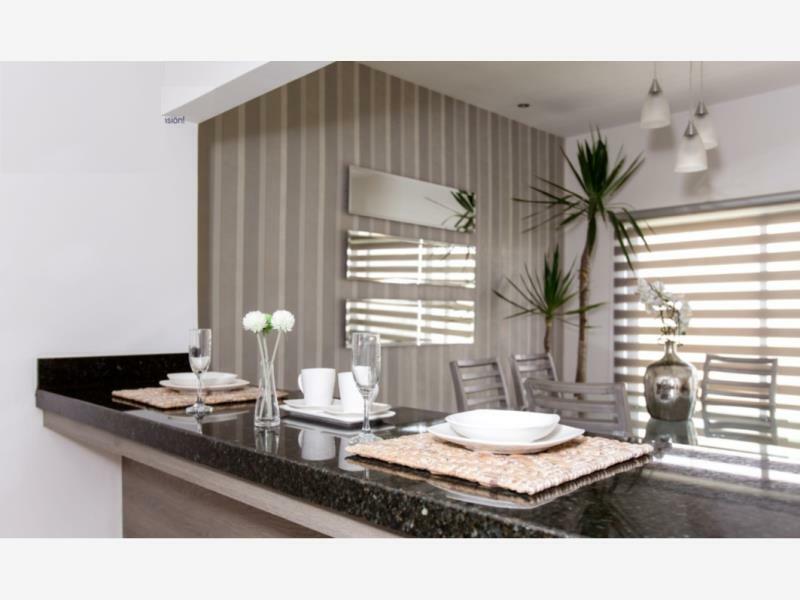 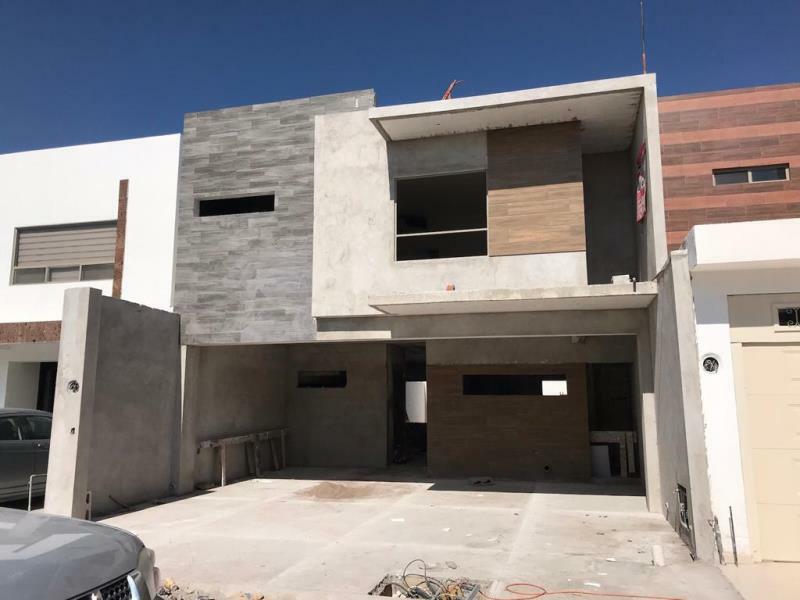 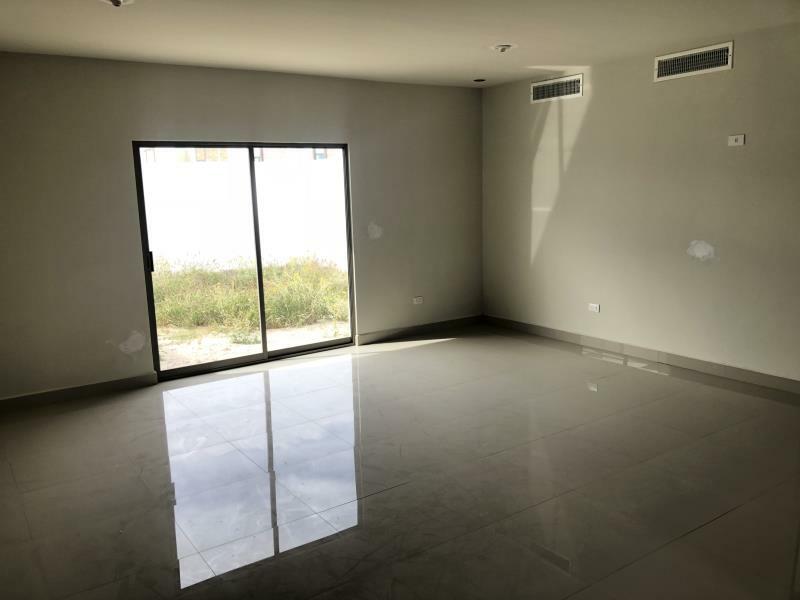 HERMOSA CASA CONTEMPORÁNEA EN VENTA, CON EXCELENTES DISEÑOS Y DETALLES. 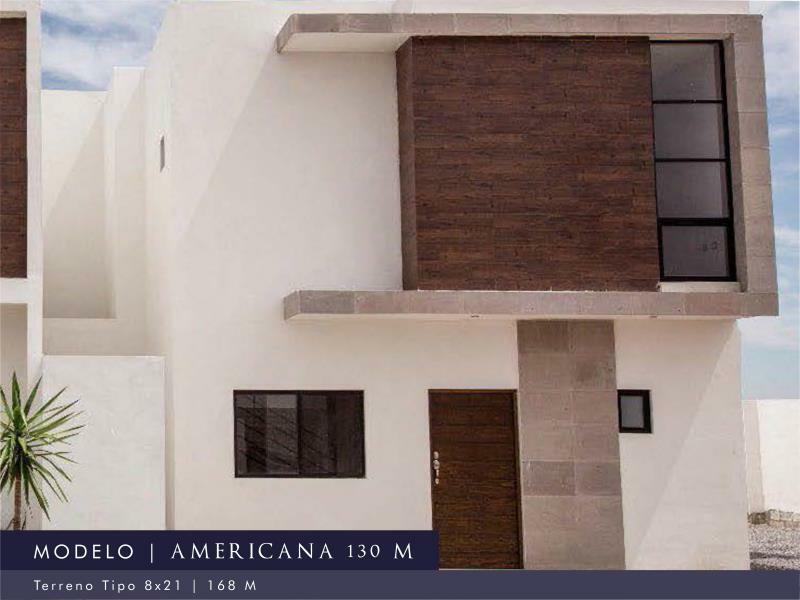 CUENTA CON LAS DIMENSIONES IDEALES PARA DISFRUTAR DE UNA MAGNIFICA VIVIENDA.